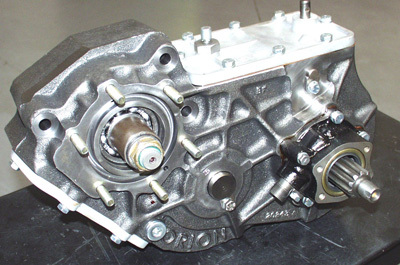 THIS ORION IS A REPLACEMENT UPGRADED TRANSFER CASE WITH A CAST IRON CASE. 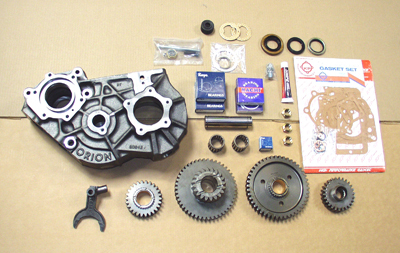 IT COMES WITH A NEW 4:1 GEAR SET AND ALL NEW BEARINGS, SEALS, H/W, AND INSTRUCTIONS TO ASSEMBLE. THE IDLER GEAR COMES PRE-ASSEMBLED INTHE CASE. 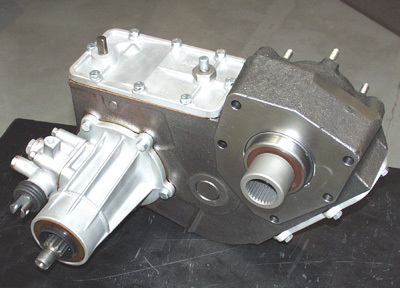 YOU WILL NEED PARTS FROM YOUR ORIGINAL TRANSFER CASE TO COMPLETE THE CONVERSION. 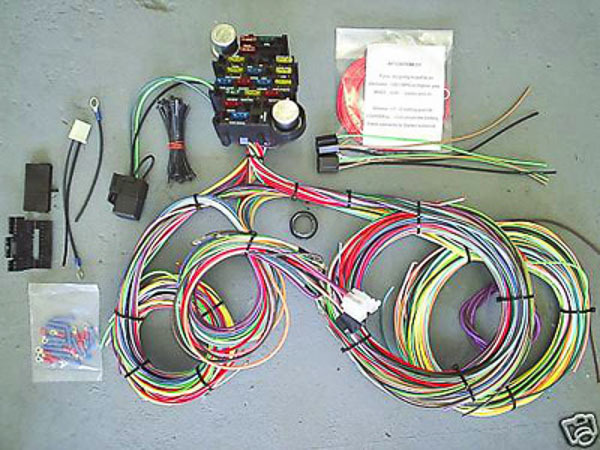 FOR FJ40,45,55 LAND CRUISERS WITH 16-SPLINE.